New Dirt Dog Mfg. 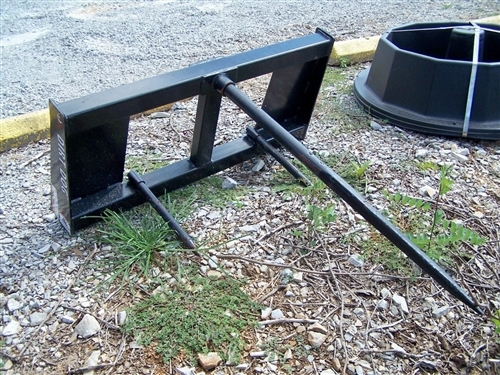 HD BSS Front Bale Spear for Euro Style Quick Attach Brackets on your loader or your skid steer. The BSS is Dirt Dog’s single spear design. 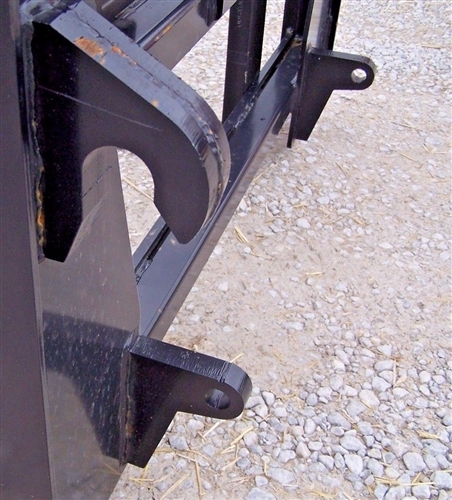 Transport large round bales with ease using your front loader. Fits any standard Euro Style quick attach hook up. * Item may have slight sun fade and or minor scratches.